Amazing !! 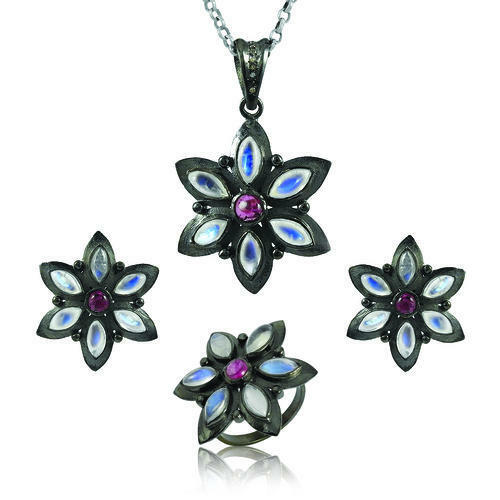 925 Sterling Silver Diamond, Garnet, Rainbow Moonstone Jewelry Set Breath of Love Diamond, Garnet, Rainbow Moonstone gemstone 925 sterling silver jewelry set at wholesale price. Minimum Order Quantity will be 12 sets in Mix assorted stones.